Goldflorist.com is a division of Robert Irwin Jewelers. Gold Florist is the premier online gold roses store. Shop for gold roses 24/7 on our website. 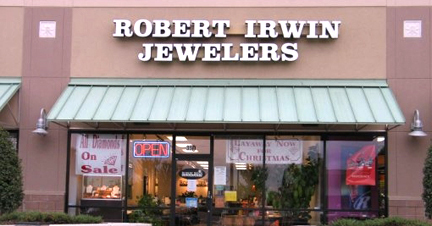 Robert Irwin Jewelers is a 5 store retail jewelry chain with stores in Memphis, Bartlett, Cordova, Collierville, Tennessee area and a store in Southaven, Mississippi. The company has been in business for over 30 years. More information can be found at www.rijewelers.com. 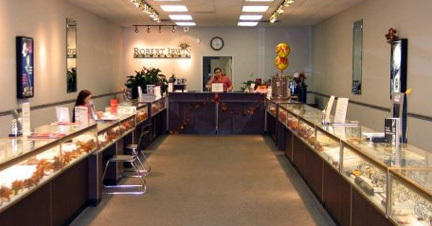 For over 30 years, Robert Irwin Jewelers has been one of the most trusted names in jewelry in the Memphis region. We are a well-established jewelry store that has grown with our community from a small store to a multiple brand jewelry retailer. We have served generations of families as their trusted jeweler for brilliant diamonds, beautiful fine jewelry, elegant watches, treasured gifts, custom made styles and expert jewelry repairs.